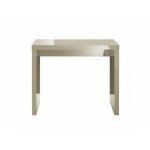 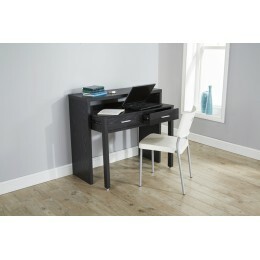 If you are after a good quality console table our designs are well suited for your hallway. 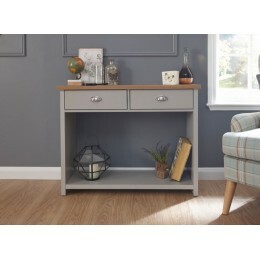 Our console tables add a stylish look to your home and provide practical storage for your bits & pieces, including keys and notes. 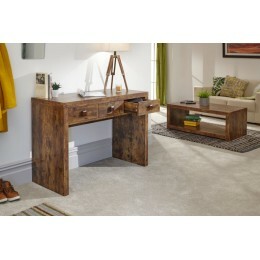 At Zest Interiors we offer a wide range of Hallway furniture to suit every bodies individual style. 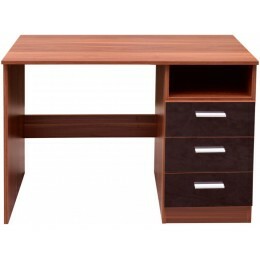 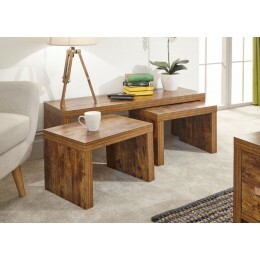 From modern and sleek or more traditional and classy we've got the furniture for you at an affordable price.